We were given a rare opportunity to help a company to build its brand and with this, the satisfaction of achieving brand goals. 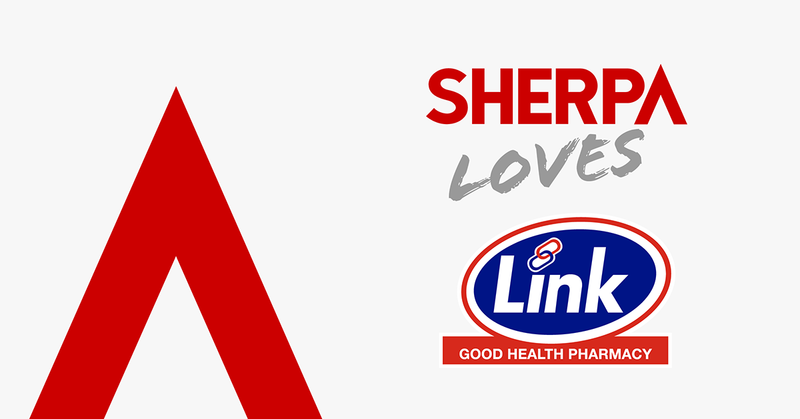 When Link Pharmacy was recognised by consumers as the most-admired independent community pharmacy group for the second year in a row, it was a source of enormous pride. We love being a part of the wider Link team where everybody knows exactly what needs to be done on a daily basis to achieve objectives which have been promised to the Executive. No airy-fairy stuff. We love the regular conversations with ( and encouragement from ) their Executive who treats us as his team rather than “the agency.” Mostly, we love the outcome – most-admired brand in our category. It just doesn’t get much better! !